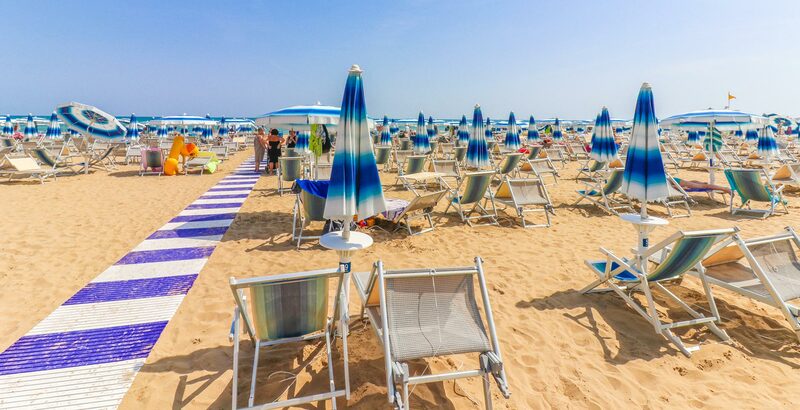 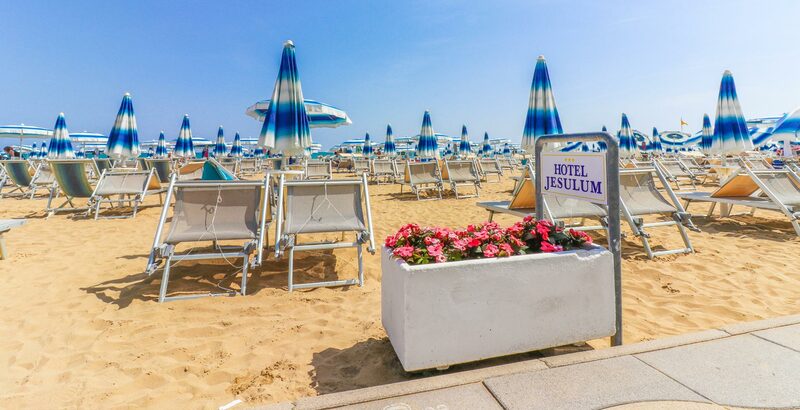 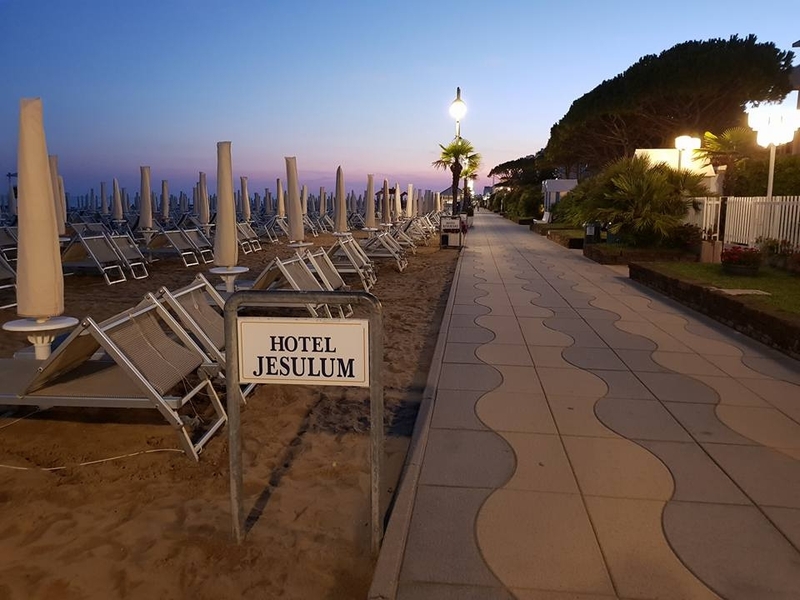 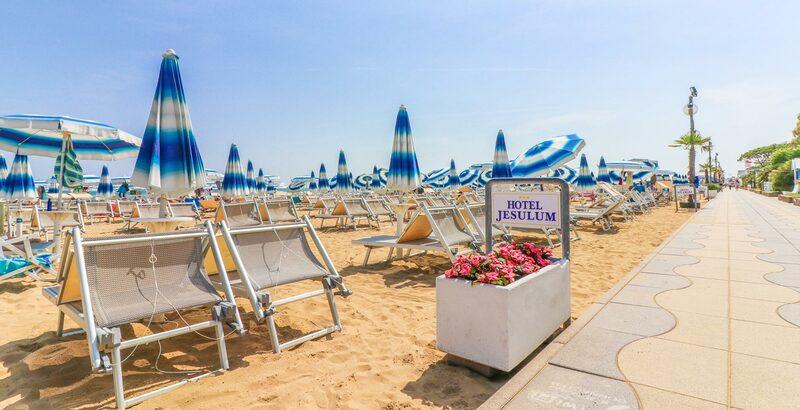 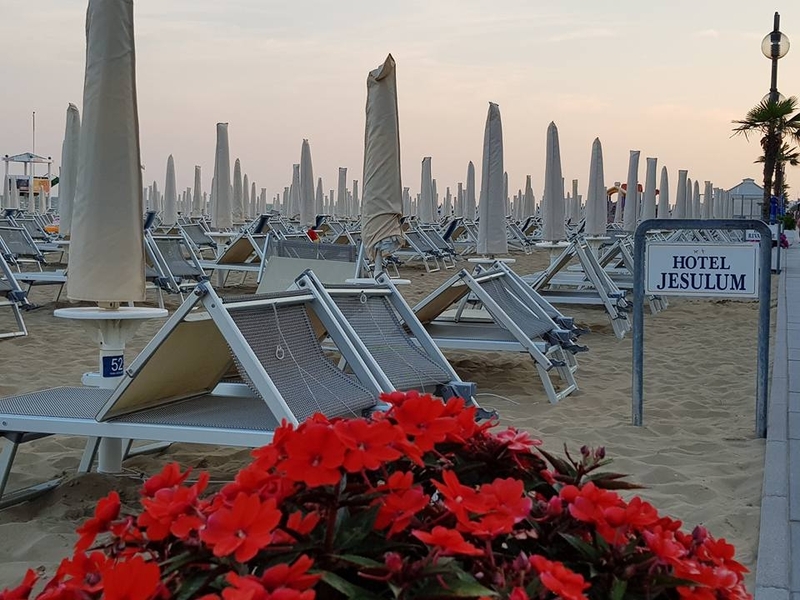 To spend quiet days on the beach you reach the "Lungomare delle stelle" of Jesolo and the private beach for the exclusive use of our guests (equipped with sunbed, beach umbrella, deck-chair for each room) and allow yourself to be comforted by the gentle sound of the waves of sea. 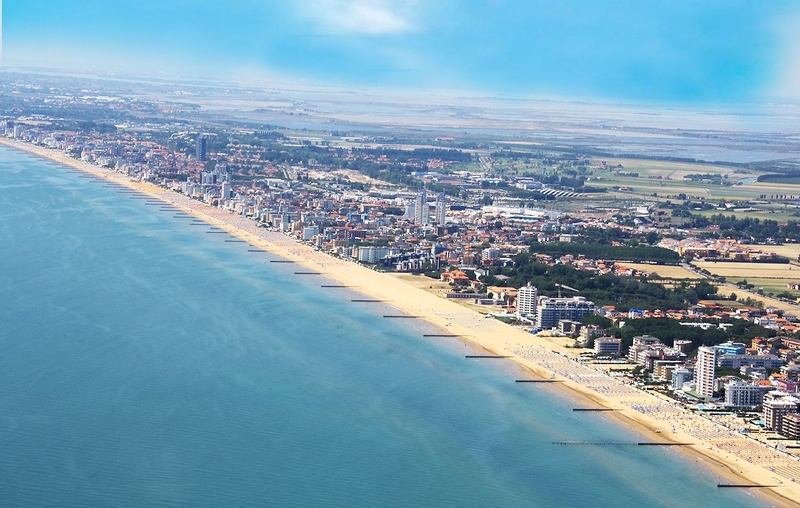 The long beach of Jesolo, Italy's longest coastline, is a firework of fun: get involved from the many sporting activities on the beach. 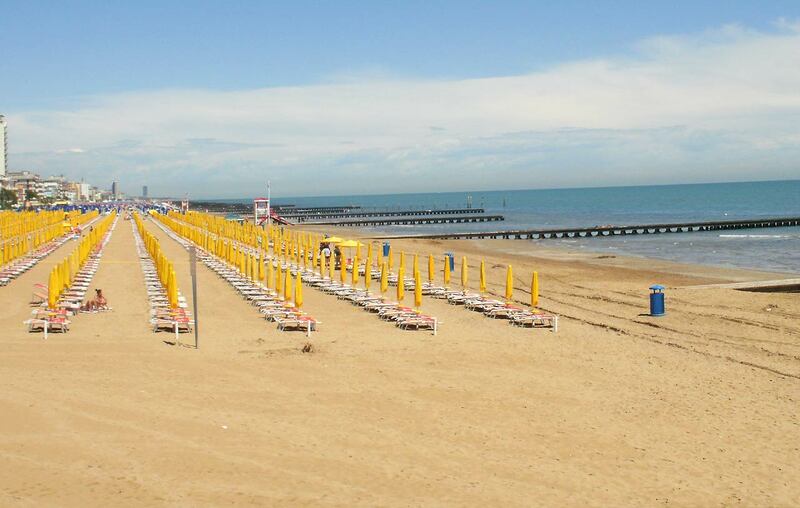 With its fine golden sand, children can play safely.